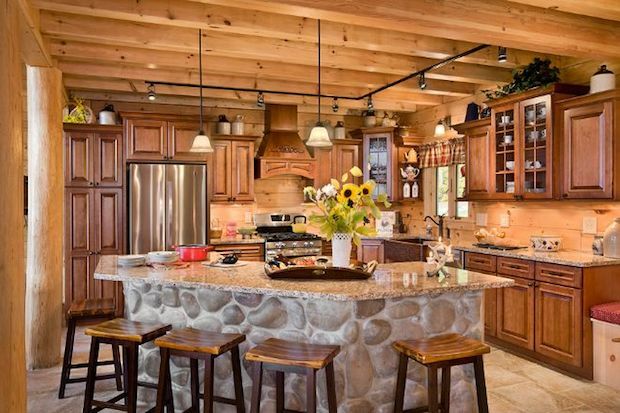 Looking for a home with that classic, American feel? 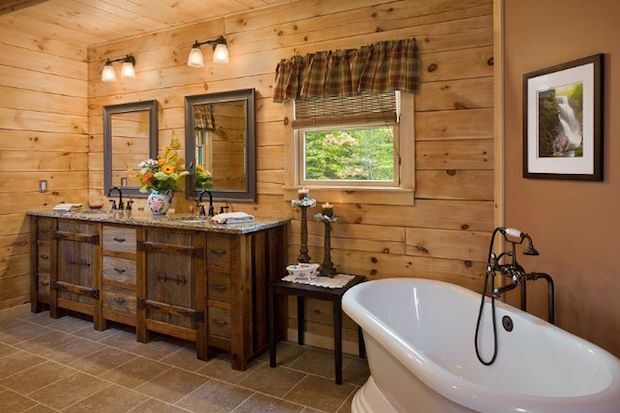 Well, the Athens by Coventry Log Homes has got the house you just might be looking for! 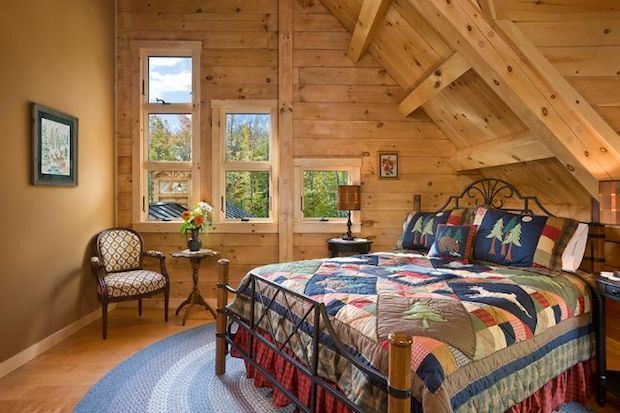 This rustic home is over 2,650 square feet and has a generous amount of windows for natural interior lighting. It even has a wide rear-view deck which will give you a breathtaking view of the surrounding landscape. 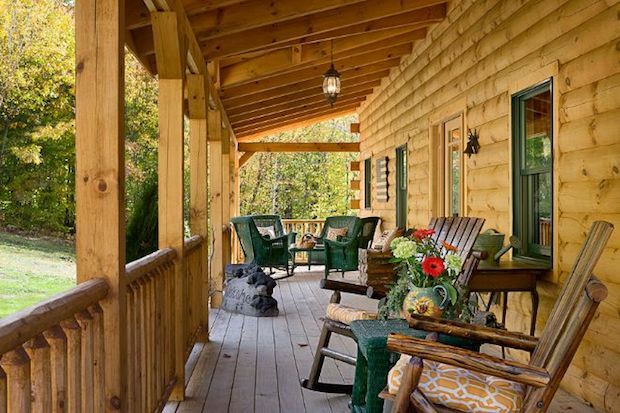 Let’s not forget the equally large front porch, which the perfect place to just sit down, relax, and take in the surroundings. 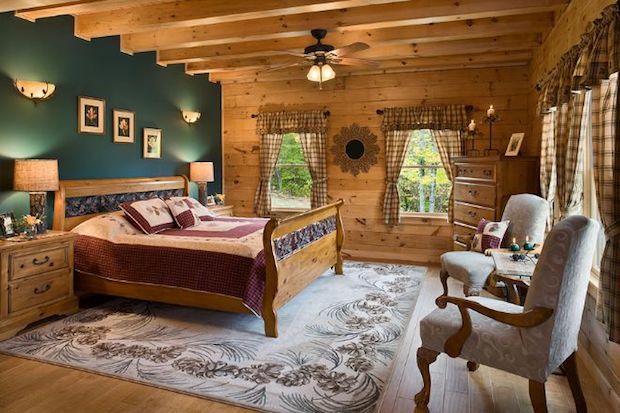 Cozy, well-made, and with more than enough room than you might ever need, this log cabin really sets the mood for that good old-fashioned and relaxed lifestyle. 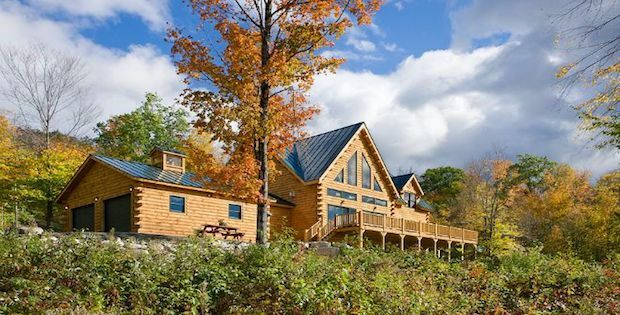 According to the Coventry Log Homes site, the Athens model would come up to about $230,150. 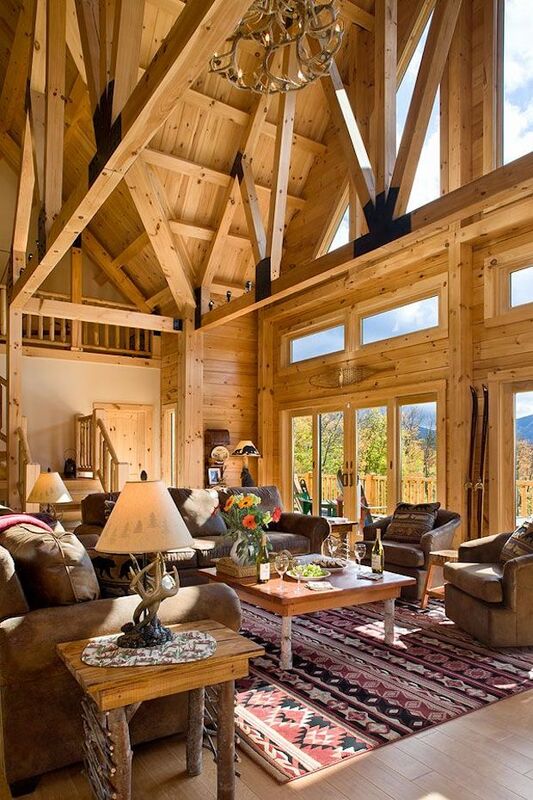 When exploring modern log homes, we often find the pinnacle of design and construction techniques. 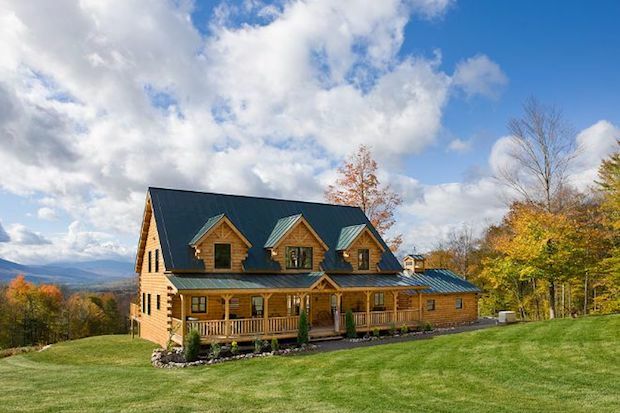 Contemporary log homes are often perfectly designed to complement the modern American family, yet maintain the simplicity of rural cabin living. IS IT A HOTEL? IS IT A CAMP? NO, IT’S GLAMPING!